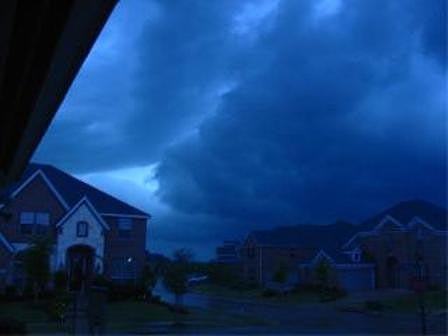 Experiencing damage from a catastrophic storm, fire, hail, or flood is more than just a headache. Storm damage can leave you feeling devastated by loss, and wondering how long it will take to put your life back together. Your home or business, valuable possessions, and precious memories can all be lost in the blink of eye. When your life is suddenly set adrift, hope is often what keeps you going. You purchased an insurance policy for this reason – to protect the financial interests of your family and/or business. However, what can you do if your insurance company refuses to compensate you fairly, according to the terms of your policy? Many Oklahoma residents that suffer fire damage, hail damage, or water damage come to find out that their insurance settlement falls far short of the money necessary to move on with their life. Did you know that the average insurance damage claim payout in Oklahoma is only 10% to 20% of the insured’s claim value? If you’ve suffered a catastrophic event or hail damage, you need to protect your financial future with help from our team of experienced public adjusters. 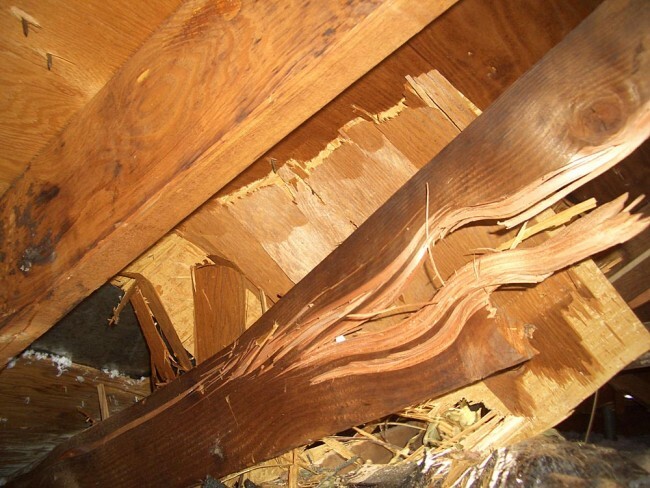 Don’t waste another second – we can handle your claim for water damage, hail damage, or fire damage without delay. All you have to do is fill out our online form for a cost-free claim review. Many times, the first thing a person does after experiencing Oklahoma hail damage is call their insurance adjuster. After any catastrophic loss it’s natural to believe that your insurance adjustor is there protect your interests. However, an adjustor only has fiduciary responsibility to their company, something they fail to explain on their television commercials. Oklahoma residents and business owners who have recently suffered a fire, hail damage, or flood often find themselves without water, power, or heat. The emotional strain of their loss, combined with the reality of losing everything, can make dealing with an insurance adjustor problematic, if not impossible. We can’t emphasize this enough: It’s your responsibility to put together your own insurance claim. That being said, is it realistic to expect that someone without any experience handling insurance claims in Oklahoma understands this complicated process? As Oklahoma public adjusters, we fight to get you the maximum settlement that you’re entitled to, according to the terms of your insurance policy. Then you can focus all of your energy on rebuilding your Oklahoma home or business, after suffering fire damage, hail damage, or some other personal disaster. We are fully equipped to handle all Oklahoma hail damage claims, vandalism claims, and other damage-related claims on your behalf. We remove emotion from the equation and deal with the situation rationally, allowing our experience to get the job done. By sticking to the facts, we will provide you with the most monetary compensation possible, allowing you to quickly move on with your life. 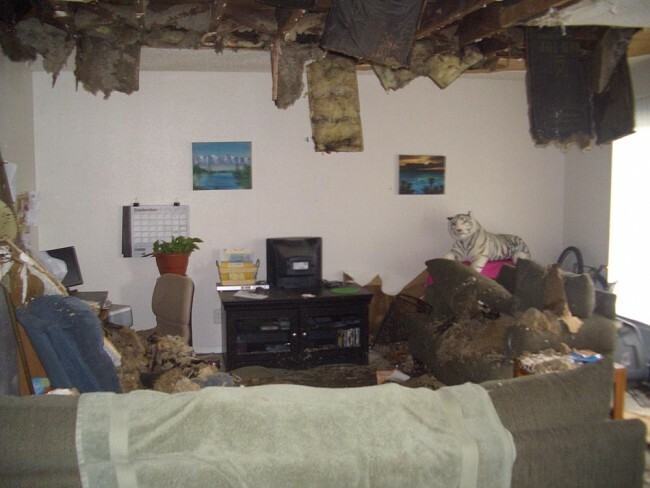 How Do Our Experts Help You After Experiencing Fire, Hail, or Other Damage? Don’t allow yourself to be victimized by your own insurance company. Our professional public adjusters make sure that you are treated fairly, whether you’ve experienced fire damage, hail damage, vandalism, or any other destructive event. Get your own free claim evaluation today.